ECES and LA based film-making company Urban Republic entered into a partnership in May 2012 with the aim of promoting innovative democratic development through the creation of visual content, in order to enhance the understanding between all actors involved in the electoral processes and their role in dealing with election related conflict. 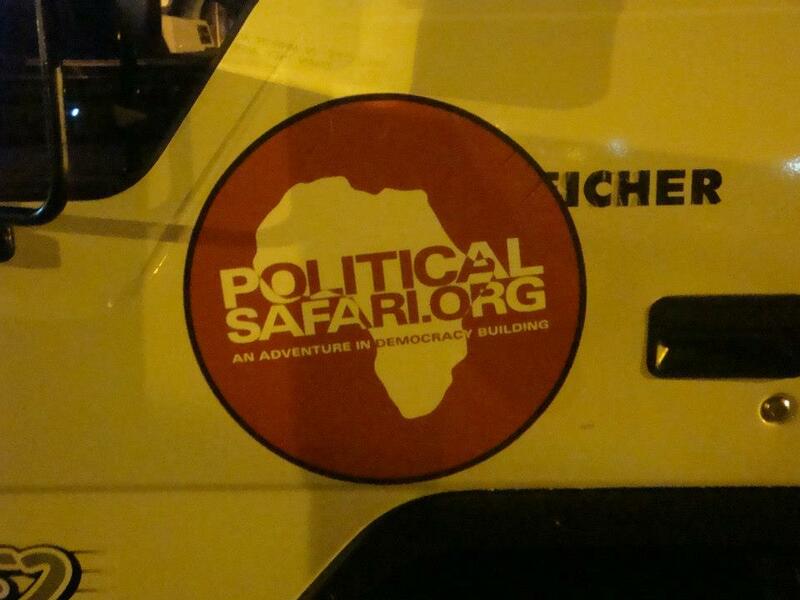 The first collaboration translated into the launching of the project "A Political Safari". The project was aimed at reaching the places where people do not have access to electricity, internet and cinema and presenting the inspirational documentary "An African Election" to people who want to, and should, be part of the political process. In August 2012, a truck was equipped with a projector and generator - effectively transforming it into a movie theater on wheels. 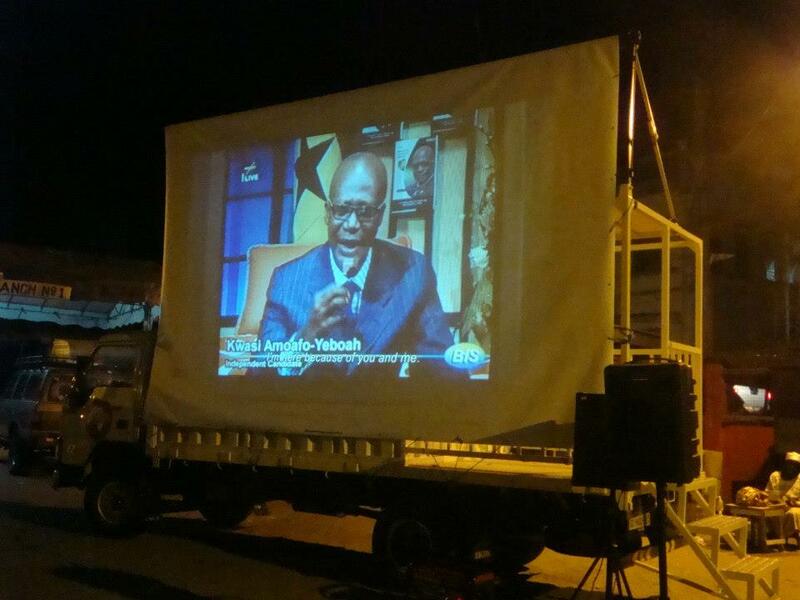 The truck travelled through 10 different regions in Ghana to screen this film and an inspiring vision for African democracy. A Political Safari is currently working with international partners and local democracy trainers to create non-partisan voter education workshops and training tools, specifically designed for youth, women, and marginalised communities in Ghana. This is a unique and exciting collaboration that relies on local expertise and supports self-determination and effective dialogue across ideological, socio-economic and ethnic lines that will be delivered in Zanzibar in five districts including Pemba. The opening screening is scheduled to take place in Stone Town at the stunning, iconic location of the Old Fort. Screening timetable will be confirmed shortly. The film is currently being translated and dubbed into Zanzibari Kiswahili. The mobile cinema campaign has already been delivered in several ECES-led projects, most recently in the Union of Comoros and Madagascar while Guinea Conakry is planned in the coming months alongside Zanzibar.